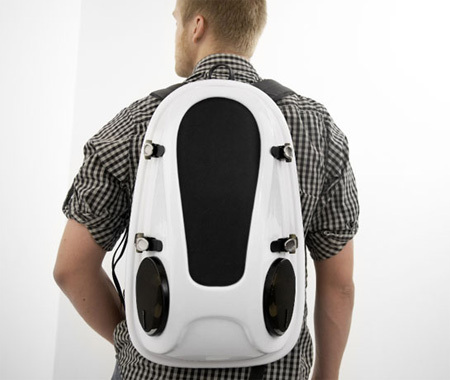 Let Your Friends To Hear The Music On The Go ! If we would like to go somewhere by walk for camping, it is not possible to take the walkman or stereo which give high quality audio sound. 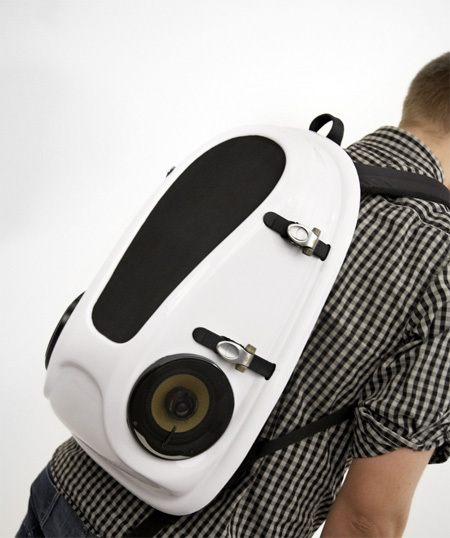 To come out of a trouble a talented designer has designed a new gadget and he named it, as Reppo II is a hardshell boombox backpack. 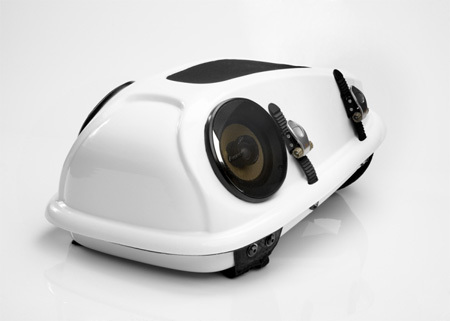 A set of speakers and high quality digital amplifier are integrated together to hear the high quality music inside this device. To hear the music we just have to plug any audio source and we can easily share the music with our friends on the go. 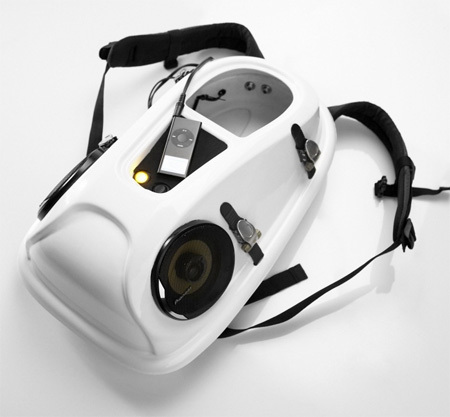 The name of the designer is Joonas Saarenen.